It is a common fact that, the end of a process is the starting point for another. Have you ever attempted to answer this question, is there a boundary or parameter to knowledge? Then, the relevance of the concept of “Further Studies” in the teaching system is not negotiable. The result of any scholarly work is the foundation for another. However, university students and teachers will be much more acquainted with the concept and importance of further studies in any academic system and field of study. I have personally observed that there is a trend of knowledge and discoveries in all academic fields. As time goes by, academic vigour and intellectual curiosity have resulted in the birthing of new solutions to problems, innovations and advancement in technology, scientific discoveries, scholarly findings and others. These emerge as a result of further studies that have been conducted. It is worrisome that Nigeria has not fully incorporated further studies into its educational system, as we still continue to learn the principles adopted decades ago by renowned Nigerian academic scholars. 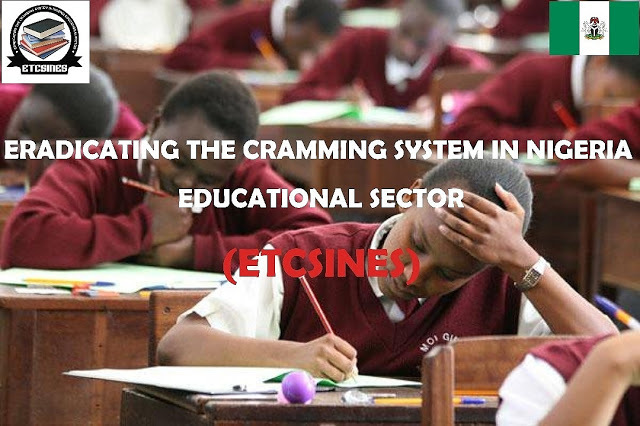 It is high time Nigeria should provide an enabling environment to facilitate further studies in all Nigerian schools and academic institutions. This can be achieved by the conscious effort of empowering Nigerian teachers, providing state-of-the-art facilities in schools; conduct research, studies, and experimentation of previous discoveries.